Happy early Valentine’s Day! I was lying in bed at 6:30 this morning about to wake up for school when I realized that I had yet to write my Valentine’s day blog post. So naturally I bolted to my computer and got to work editing photos and writing. What can I say? I can be a bit obsessive at times. 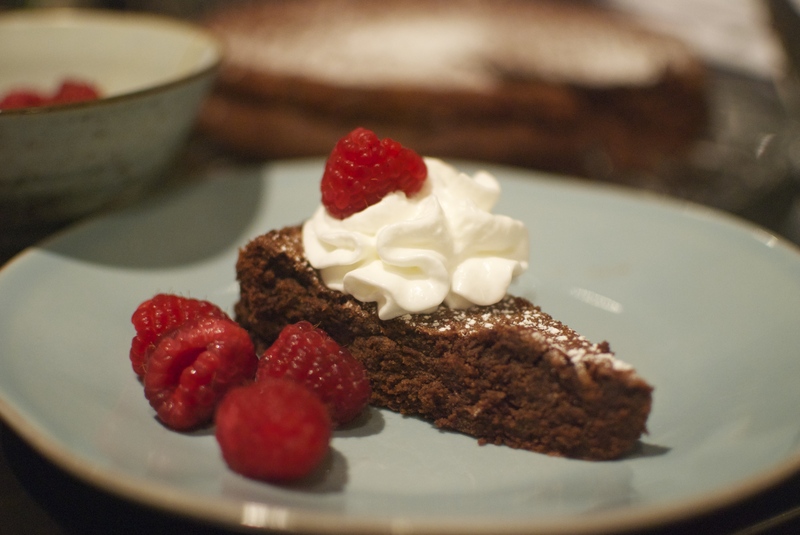 Anyway, I decided I wanted to share this flourless chocolate cake recipe from Chocolate: From Simple Cookies to Extravagant Showstoppers by Nick Malgieri. 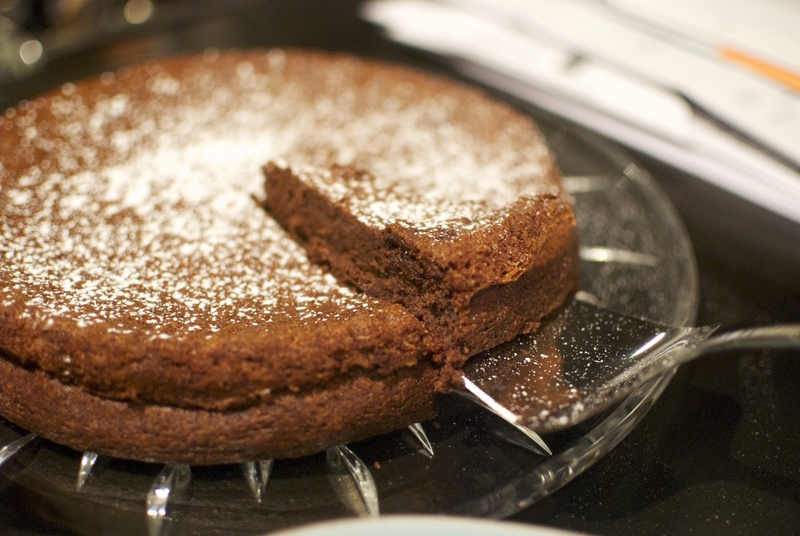 If you ask me, this cake is both simple and and a showstopper, light and fluffy with just the right amount of chocolatey richness. It’s probably the one cake recipe that my mom and I make time and time again, and it’s perfect for a special Valentine’s day dessert. You’ll want the good kind for this. 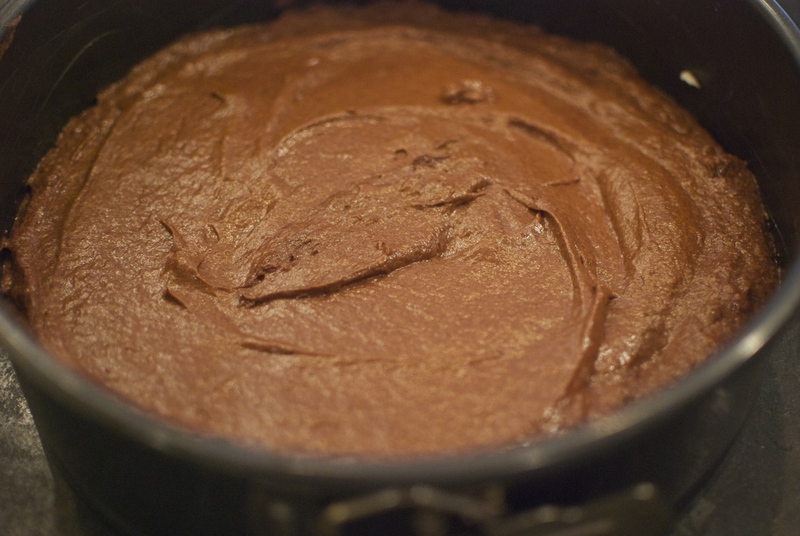 Melt it, either over a double boiler or in a microwave, then set it aside. Next, I separated some eggs. The yolks are off hiding in another bowl. 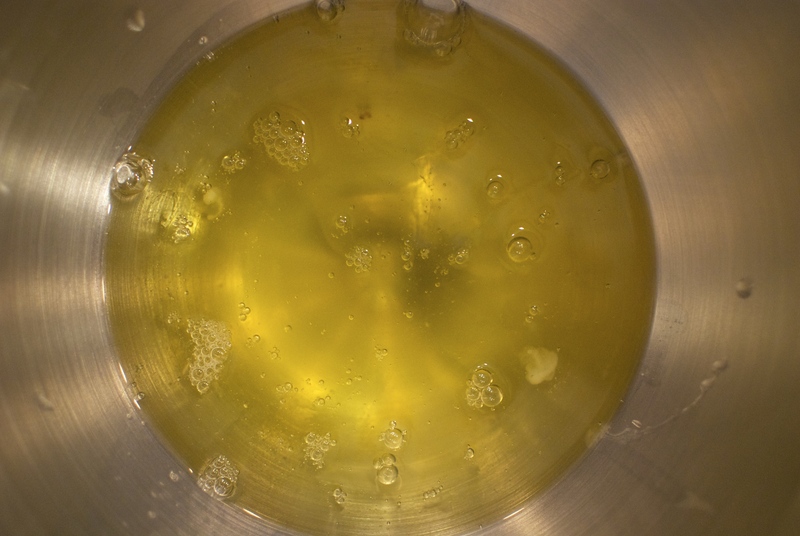 Then beat in the egg yolks, one at a time. 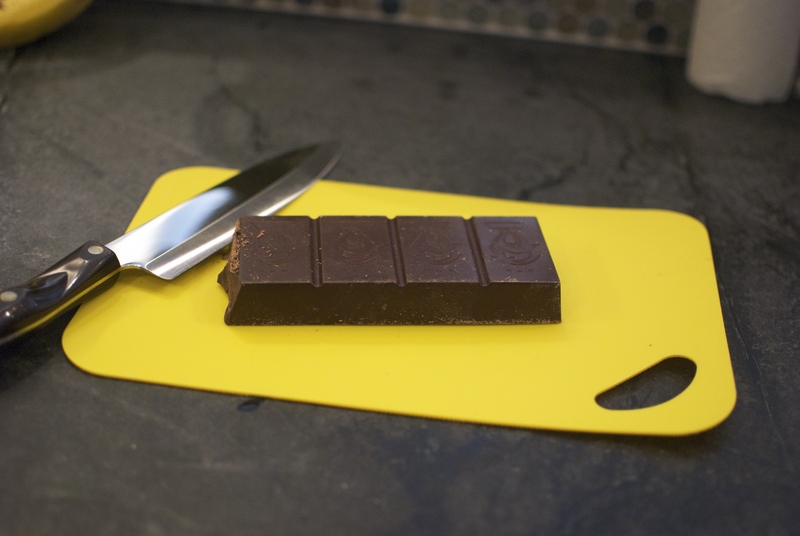 It’s chocolate time! Drizzle it all in and beat together until combined. Then proceed to lick the remaining chocolate out of the bowl. But wait! We’re not finished yet. You didn’t think I’d forgotten about those egg whites, did you? 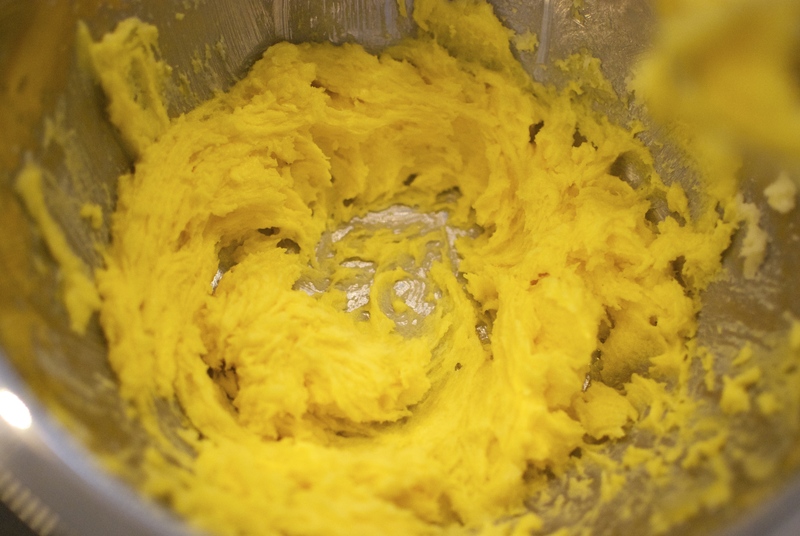 In the clean bowl of an electric mixer (or just a large bowl if you want to use a hand mixer), beat the egg whites and some salt until they form soft peaks. 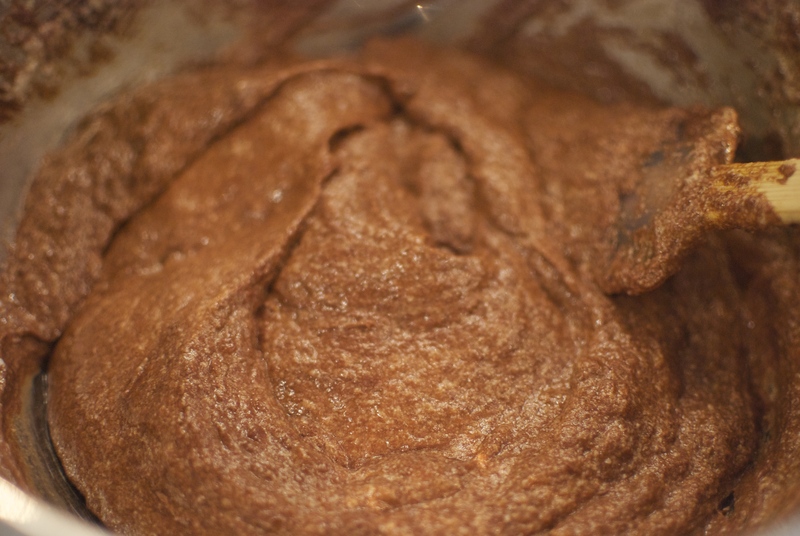 Fold about a third of the whites into the batter, then go ahead and gently fold in the rest. Pour this into a 9-inch springform pan (first, line the bottom with parchment and butter the whole thing), then smooth it out and bake at 350 F for about 40 minutes. 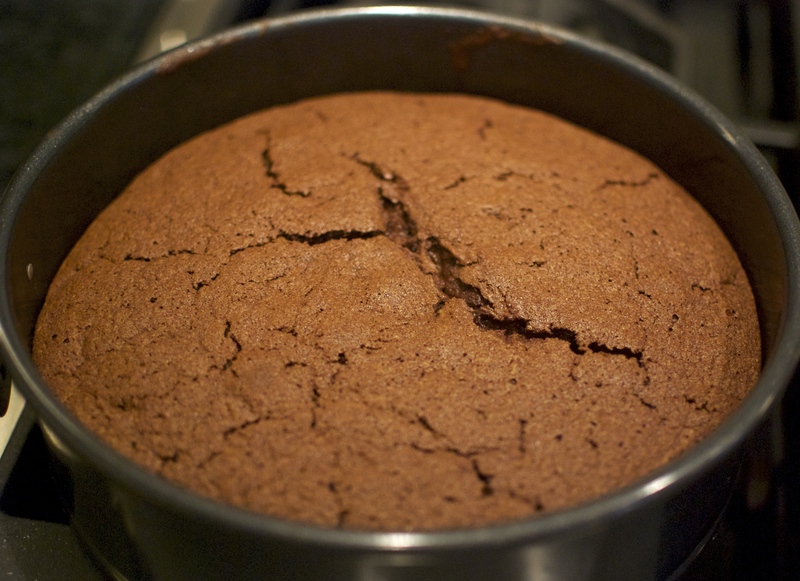 The cake will sink as it cools, but don’t fret! This is perfectly normal. 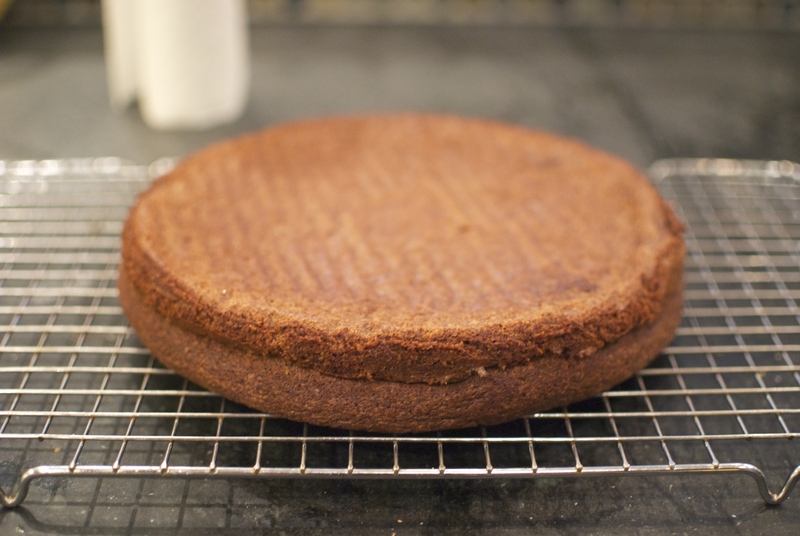 Once it’s cooled for 10 minutes, turn it out onto a wire rack to cool completely. And try to stop yourself from sneaking a bite. And garnish with whipped cream and raspberries! Strawberries are always good too. 1. Preheat the oven to 350 F. Line the bottom of a 9-inch springform pan with parchment and butter the pan. 2. 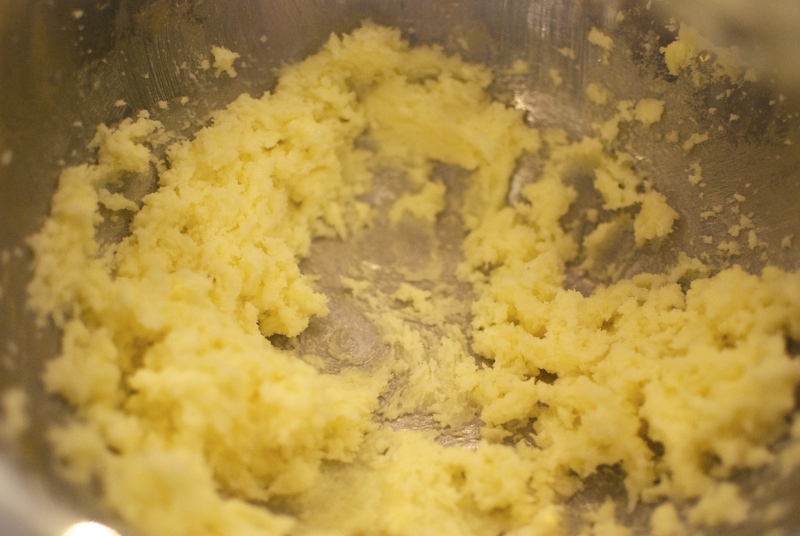 Beat butter and sugar until light and fluffy, about 3 minutes. 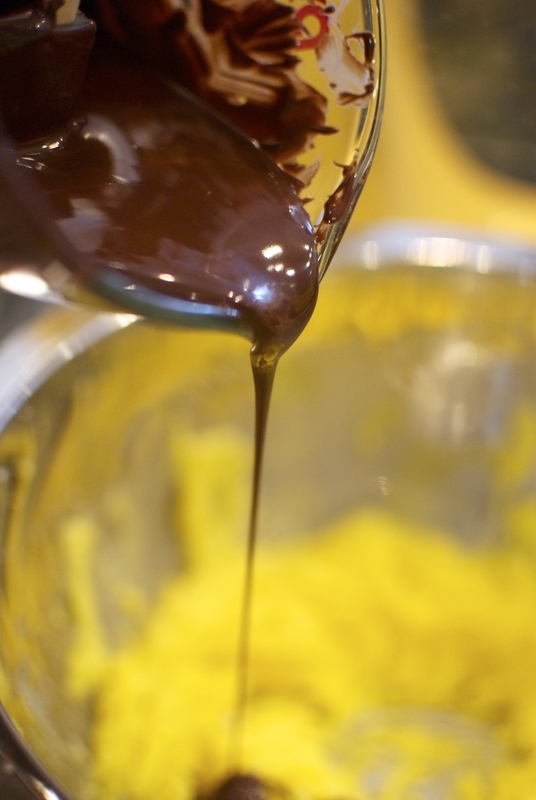 Beat in the egg yolks one at a time, then beat in the chocolate. 3. In a separate clean bowl of an electric mixer, or a large bowl if using a hand mixer, beat the egg whites and salt until soft peaks form. 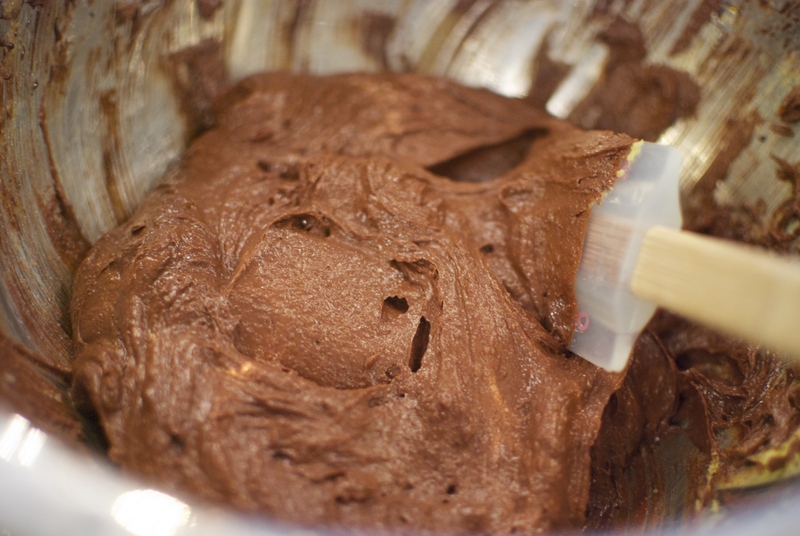 Stir/fold a third of the whites into the chocolate batter, then gently fold in the rest of the whites. 4. 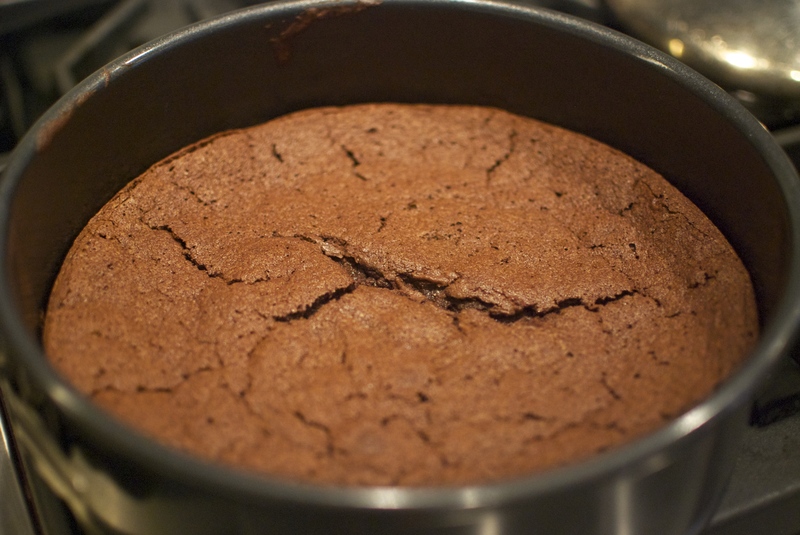 Pour the batter into the pan and spread to even the surface. Bake for about 40 minutes, or until risen and firm/elastic to the touch. 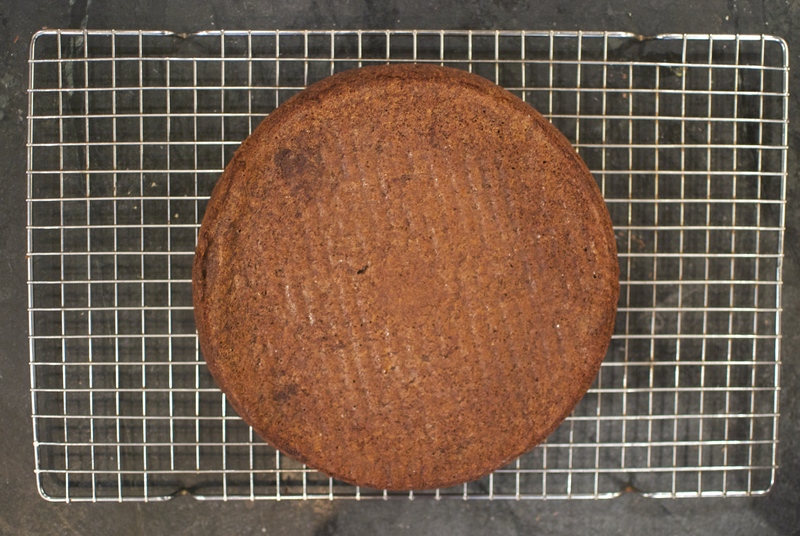 Cool for 5-10 minutes in the pan, then invert onto a wire rack to finish cooling. 5. Serve with whipped cream and berries. I hope you all enjoy your Valentine’s Days, and happy nibbling!